The 911 is Porsche’s identity. 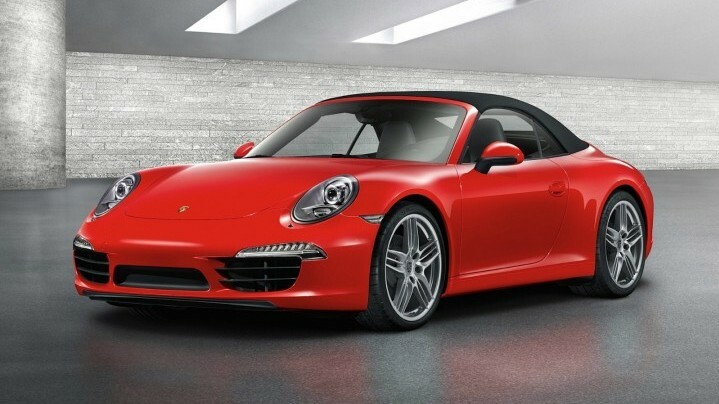 The Porsche 911 Carrera Cabrio preserves tradition and does justice to the 911 legend. 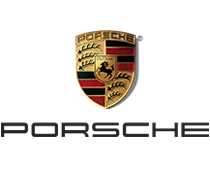 This is Porsche’s perfect example of a sports car that has been built for everyday use. It is a unity of awesome agility and extreme comfort. The car’s exterior design gives it a high level driving stability and excellent cornering dynamics. The mighty engine delivers 350 horsepower and can take you from 0-100 in 5 seconds flat. Inside the vehicle you’ll find a harmony of sportiness, functionality and high quality materials used across board. Its clever ergonomics are evident across the entire interior design. This epic sports car provides an excellent drive. It offers a mega grip and a composure that reassures stability. You might like to know that this is the most economical and lowest emitting of all sports cars. With the roof down or up, you’ll enjoy a smooth drive wherever you are headed.